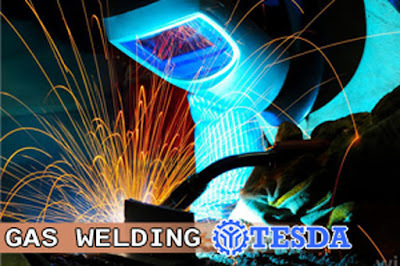 One of the short courses offered by TESDA is the Gas Welding NC 1, it only takes 156 hours to take. People who enroll to this program will learn the proper procedure and techniques to weld using the Gas welding machine. Tesda will also teach the safest handling for tools and equipment, perform a first aid treatment when someone injured, and the proper protective clothes. Student who finish and pass the course can get a job abroad like Shipbuilding, Construction and any welding related job. They can also open their own welding shop to offer services like creating steel windows or sidecar for motorcycles. Meanwhile, trainees must take assessment in order to get a certificate from TESDA. goodmorning poh pwedi poh ba mag enroll ang graduate ng ALS or Alternative Learning System ? at may sunday school poh bah ? These fumes contain harmful and complex metal oxides. They have long term size effects thus, it is Weblink vital that one protects him/herself from these dangerous fumes. Such a very useful article. Very interesting to read this article.I would Click the Following Post like to thank you for the efforts you had made for writing this awesome article.